Sharon Spall is an on-location, natural light, portrait and lifestyle photographer specializing in families, children, babies, newborns, and maternity. 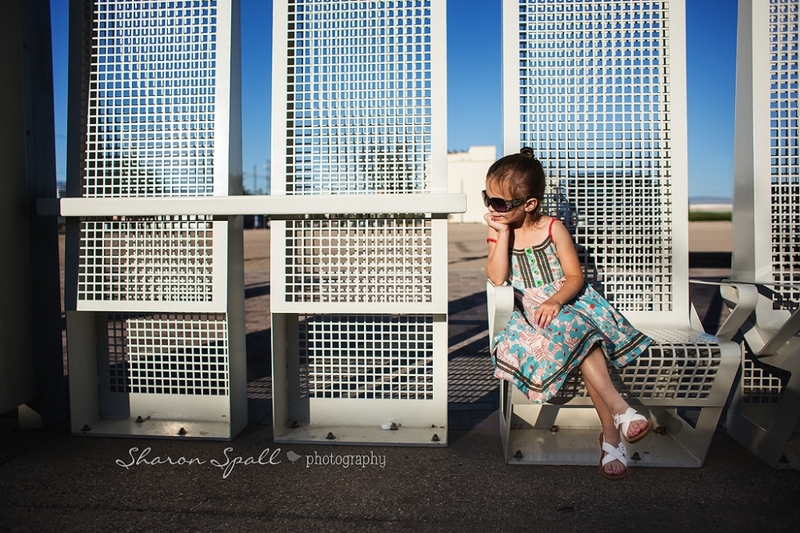 Sharon Spall Photography serves Tucson, Oro Valley, Marana, Vail, and Sahuarita, AZ. 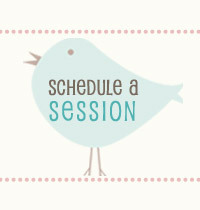 Sessions are also available in the Phoenix metro and surrounding areas, including Tempe, Chandler, Scottsdale, Gilbert, Mesa, Glendale, Peoria, and Surprise. Please contact me for details and availability for the Phoenix metro area. Each month I participate in a photography personal project entitled Songs of Life with a group of photographer friends of mine. We capture images of our personal lives in a lifestyle or documentary style of photography, inspired by a different song each month. For these photos, our goal is to capture our real lives as we are living it, attempting to create images that capture life as it unfolds, rather than more posed portraits. This month’s inspiration was the song “Jungle Gym” by Jack Johnson. When I listened to this song, I knew that I wanted to document Bella downtown in the city. 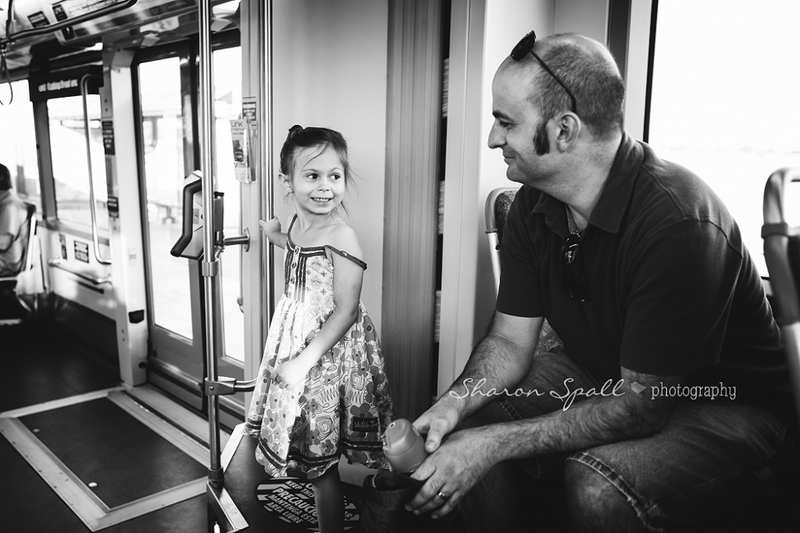 Bella loves exploring downtown, and she especially loves riding the street car. The song describes how the bustle of the city provides a fun and exciting backdrop for children’s imaginations to soar. The city is the jungle gym, with so much to explore and so much fun and excitement to be had. Our trip downtown suited this song perfectly. This dress was made for twirling. 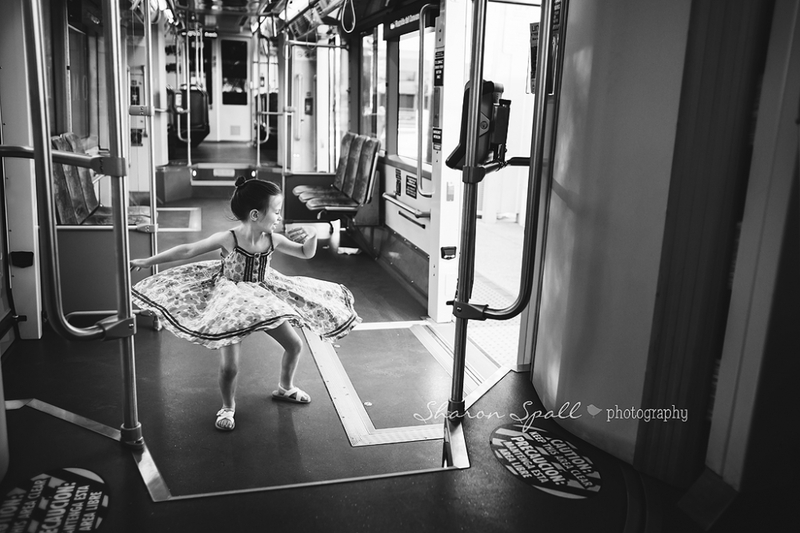 Doesn’t everyone dance on the street car? She makes friends wherever she goes! Please continue on in our blog circle to see how Chrissy Mazer interpreted this month’s song! Chrissy - Sharon my goodness. This little girl is going to have a STUNNING album of her childhood to look back on when she’s grown up. Lucy Sandeen - Oh my gosh, Sharon. You continue to outdo yourself! Someday I want to fly to where you are and have you photograph Elayna. I just love your perspective. This month’s inspiration was the song “Dream” by Priscilla Ahn, a personal favorite of mine. This song encapsulates the magic of childhood for me, being able to get lost in a world of play, a world of your own. To me, this is the epitome of childhood – the innocent, carefree simplicity of being lost within imagination. It is a time that is fleeting, before worries and responsibilities take over our lives. It is a time when you can still believe in magic, and a time when everything in life seems possible. My daughter loves to play in the special play area underneath her bed. It is her hideaway, a place where she can go and escape into a world of her own. I have wanted to document her playing underneath her bed for some time. When she told me that she wanted to have a tea party underneath her bed after school one day, I knew I had to capture it, this fleeting time when she can wear princess crowns and escape to a magical world all her own with her stuffed friends, serving them imaginary tea on princess plates, with a magic wand to bring it all to life. I know that in a few years, these days will be gone forever. But I will have these memories, captured forever within these photos, to remember the magic of her childhood. Be sure to continue along in our blog circle to see how Lucy of Lucy Elayne Photography interpreted this month’s song. Sharon Richardson Spall - Christine Sinclair – she was in heaven. She has been obsessed with tea parties ever since her birthday party. Each month, I participate in a blog circle with a group of fellow photographers where we share lifestyle and documentary images of our own families and our own lives, inspired by a song. This month’s inspiration for our Songs of Life blog circle was “Put Your Records On” by Corinne Bailey Rae. I love the meaning behind this song. To me, this song is about staying true to yourself and finding your own inner light. To not worry about what others think, and you will discover who you are and find your own strength and confidence. Over the past two years, Bella has discovered a love for dance. This year, she added more dance classes to her busy days, and I have seen strength and confidence emerging from within her as she progresses through dance. Over the past two years, I feel as though she is discovering new things within herself. She is learning more and more about who she is and what she loves, and dance has been a big part of that. In her song, Corinne Bailey Rae sings about the freedom of self-expression, to dare to be yourself. To be carefree and not worry, that everything will be ok. To not allow society’s expectations to determine who you are, but rather to find your own path. I hope that as Bella grows older that she expresses herself, releases her worries, and finds further strength within herself through dance. Put your records on. Be sure to continue on in our blog circle to see how Lucy Sandeen of Lucy Sandeen Photography interpreted this month’s song! Chrissy Mazer - Sharon these are simply beautiful! I love how you capture her love for dance. The one where she’s watching herself pose in the mirror is so real and beautifully captured. Every month I participate in a blog circle with a group of other photographers entitled Songs of Life, where we use a song as inspiration in shooting lifestyle and documentary style photography within our own personal lives. This month’s inspiration for our Songs of Life blog circle was the song “You’ve Got a Friend in Me” by Randy Newman. This month, I broke the rules a bit. Instead of images that are truly lifestyle or documentary in nature, I am sharing images that are a bit more posed and planned. I have been planning little photography sessions with my daughter and her closest friends, and this month was our first friendship session. 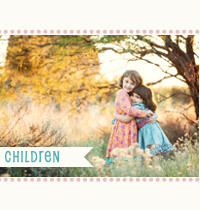 We had so much fun at this session, as I captured images of my girl and her best friend from preschool. She doesn’t get to see this particular friend as often as we would like due to busy schedules, so this little photo session was so special to Bella. She misses her friend so much, and getting these girls together for a little photo session was such a blast. 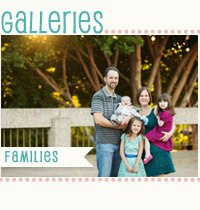 It fit this month’s song so perfectly, focused on friendship, so I had to share some of the images from their session. All these girls had to do was look at each other, and they giggled and laughed. Please be sure to continue on to the next blog in our blog circle to see how Chrissy Mazer of Chrissy Mazer Photography interpreted this month’s song. Every month I participate in a blog circle with a group of other photographers entitled Songs of Life, where we use a song as inspiration in shooting lifestyle and documentary style photography within our own personal lives. This month’s inspiration for our Songs of Life blog circle was the song “Feels Like Home” by Randy Newman. If you would like to listen to the song as you read along, click here. This song makes me think of the love and security we feel at home with those we love most, where even the most simple aspects of our lives at home often make us the happiest. It is being surrounded by those we love that makes us feel at home. There are many things that I love about being a mother, and many things that I love doing with my daughter. However, sometimes the most simple moments at home, such as watching her play and create something independently, are the moments that I cherish the most. It’s these simple moments that I don’t always think to document. They happen daily, and it seems as though there is always another day to capture it. Until I look up and realize that she’s grown a little more, and those moments may never come again. This song was a reminder to cherish those little moments, the simple moments of childhood playtime, fleeting time that I want to be able to remember forever. My daughter loves to build and create. She loves to draw pictures and create art. She loves building things out of Legos or constructing with her Goldieblox sets. I wanted to capture one of these simple moments at home, of my daughter lost in her own little world, creating. Please be sure to continue on in our blog circle to see how Chrissy Mazer interpreted this song! © 2019 Sharon Spall Photography|ProPhoto5 WordPress Theme | Designed by That's Kinda Cool!